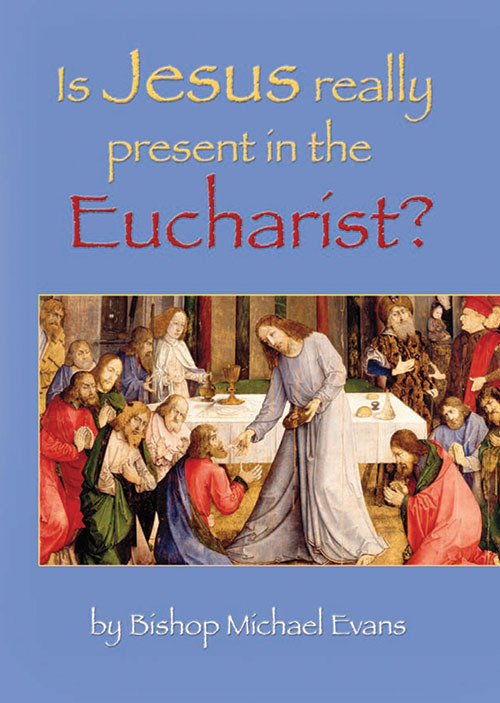 Statistics are reporting that over 70% of Catholics polled in America do not believe in the Real Presence of the Lord Jesus in the Eucharist — a verifiable crisis of faith. 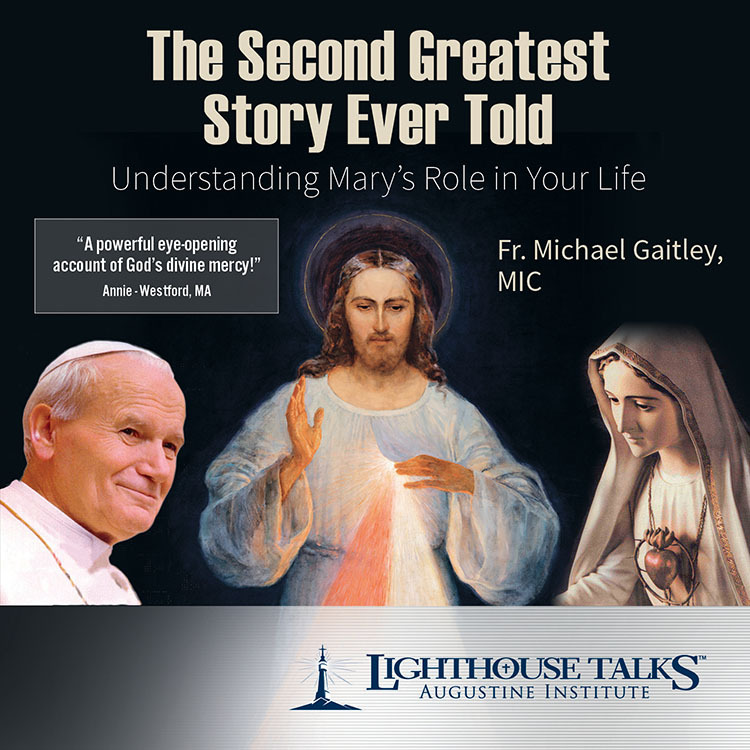 Using key sources from scripture and tradition, Bishop Michael Evans explains how Jesus is present today when we celebrate the Mass. 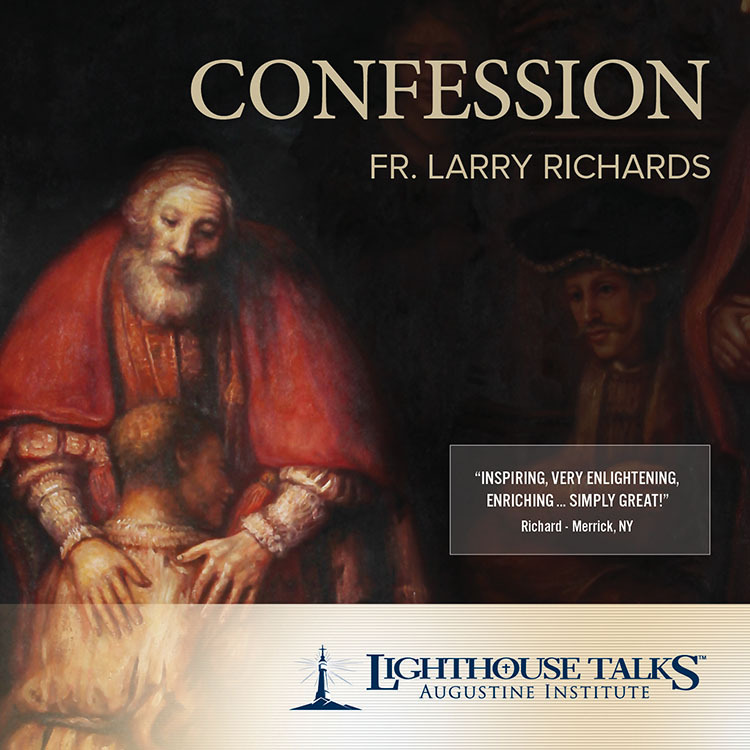 This highly readable and accessible text is a must read for all Catholics seeking the proper answer to this dire question. Some Catholics go to Mass simply because they have always done so, out of obligation, or because their parents, teachers or peers demand that they come. Others have either given up completely or are still searching. 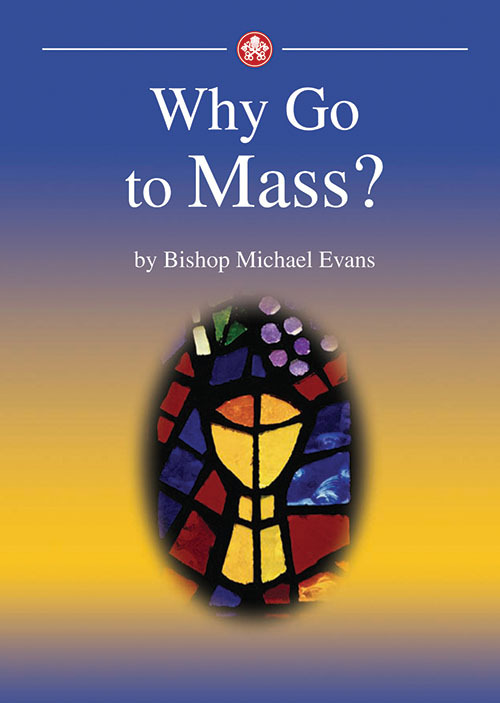 Relying greatly upon the new Catechism of the Catholic Church, Fr Michael Evans provides a beautiful summary of the meaning of the Mass and the powerful reasons why it holds the central position in the life of the Church and Christians. 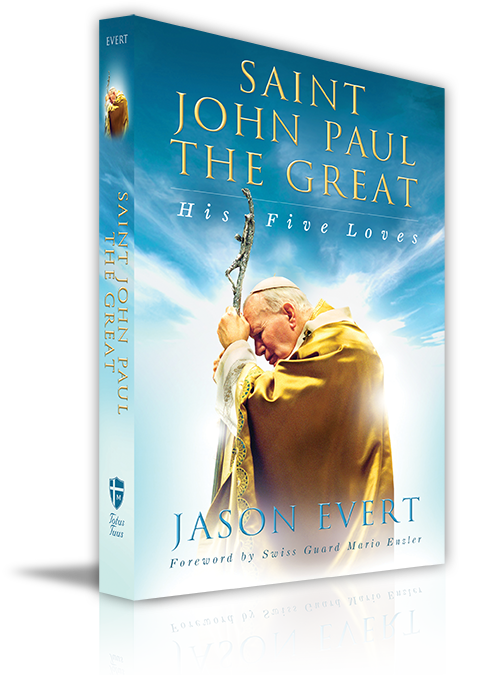 How can we love God, and our neighbour without the love of Christ? 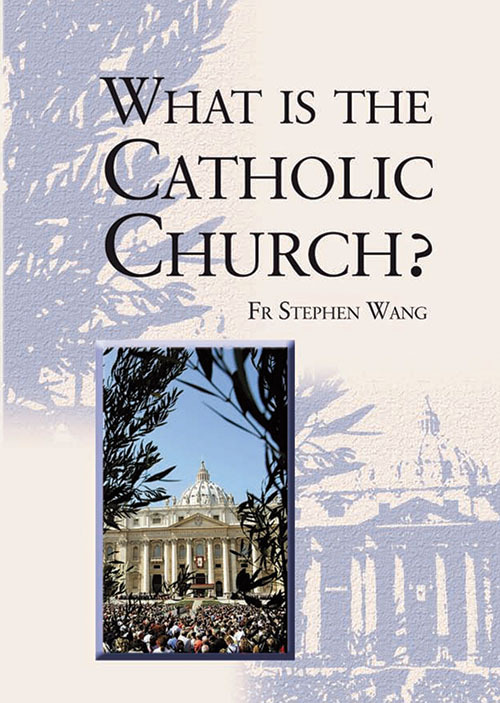 Many people are puzzled by the idea of the Church, and especially by the claims of the Catholic Church. 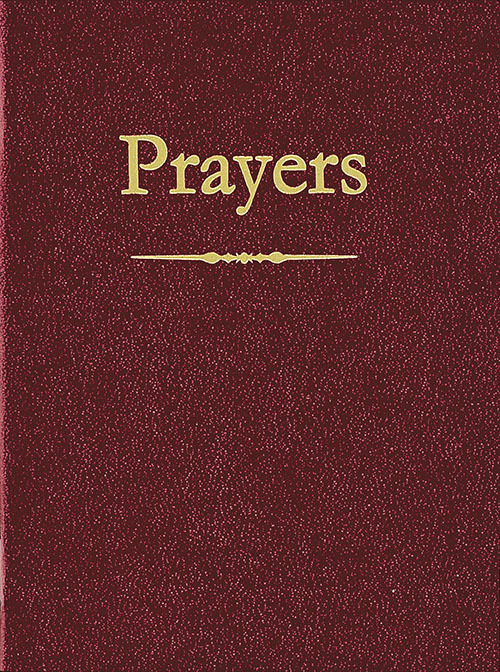 This booklet shows the Catholic Church’s special place in God’s plan for humanity; how Jesus Christ founded his Church and guides it throughout history; how he is present with us, especially through the sacraments; and how he guides and teaches us through its official leaders. The Catholic Church is a home for all, for saints and for sinners, and only in this home can we discover all the gifts that Christ wants to share with us. 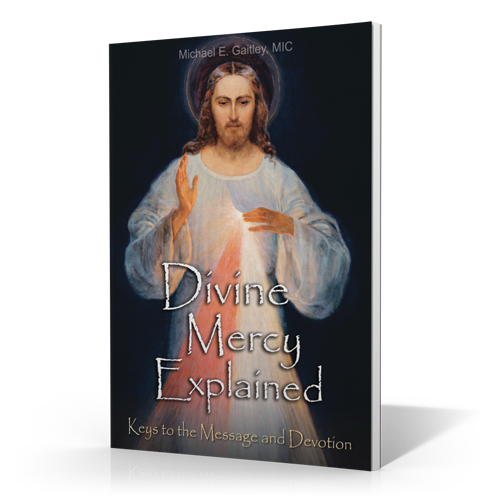 Learn the amazing story behind The Divine Mercy Image in this information and accessible booklet from the Marian Father of the Immaculate Conception. 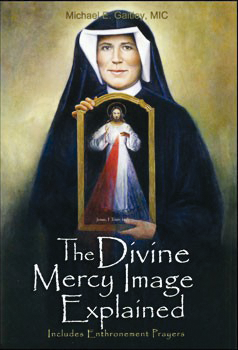 These inspiring truths about the Divine Mercy Image show the hey elements of the Image with remarkable depth and beauty.